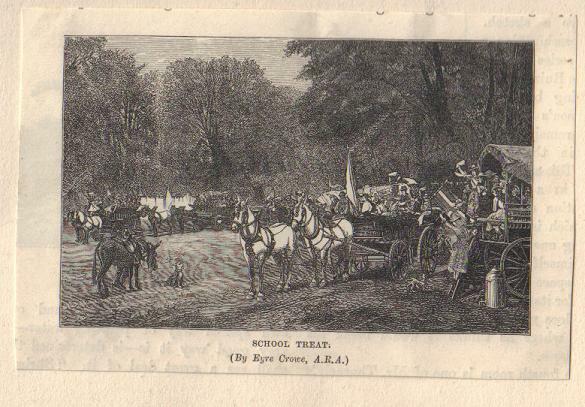 I’ve been given a copy of a magazine reproduction of Eyre Crowe’s School Treat (1878) by a fellow fan of Crowe’s work. The critics were not very kind about this picture – follow the link to see more about the work. This entry was posted on Thursday, May 20th, 2010 at 5:40 pm and is filed under Pictures. You can follow any responses to this entry through the RSS 2.0 feed. You can leave a response, or trackback from your own site.